Even though wedding makeup is usually very simple and neutral, it’s one of the hardest makeup looks to create. 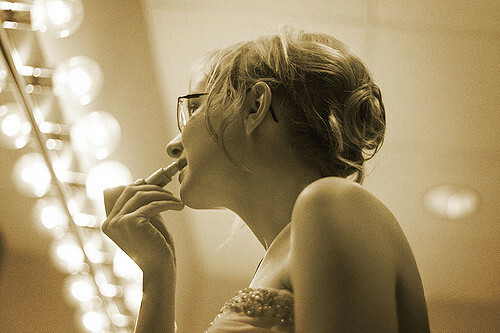 In this short post, we’ll cover 3 bridal makeup tips for you! Read on!